We adopt different situation to make your event successful. With more than 20 years’ experience, we make suitable choreography for different situation. According your condition (time, budget and your goal), it’s possible to have personalised plan for training and choreography. Tango Argentino is not only an entertainment, also enjoyable integration training for enterprise. 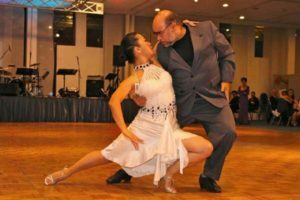 Through Tango Argentino, young people can learn courtesy and respect for the partner.